About — Rodney E. Davis, P.C. 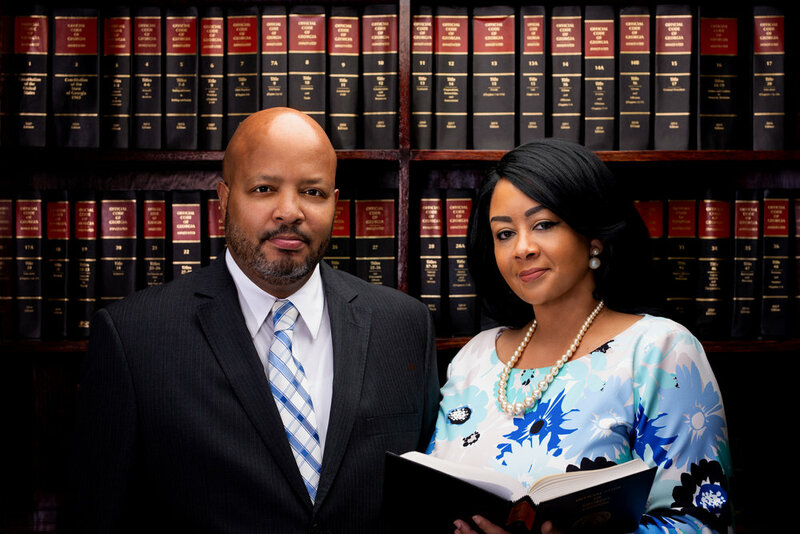 Rodney concentrates in the following practice areas: Divorce, Child Custody, Child Support, Legitimation and Visitation Rights, Adoption, Criminal, Personal Injury, Car Accidents, Nursing Home Abuse, Probate, Wrongful Death and Appeals. 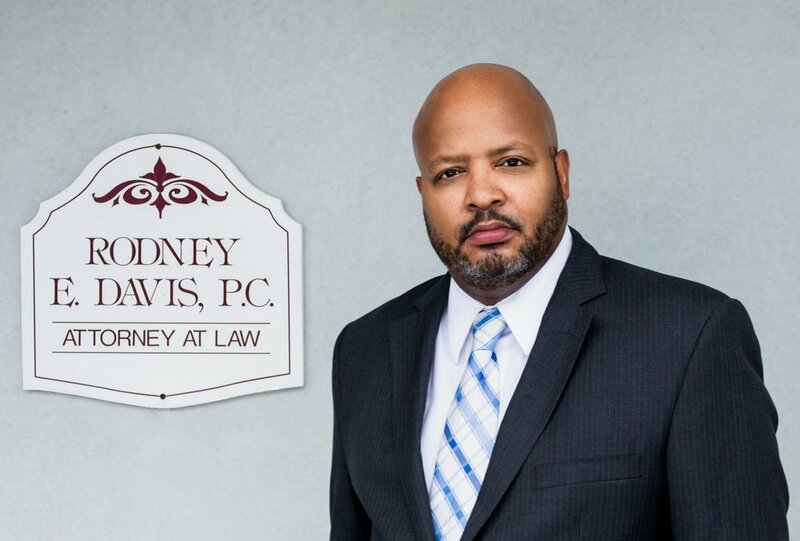 Rodney Davis has been providing quality legal services at reasonable rates since 1995, throughout the State of Georgia. Rodney has tried various types of cases from murder, divorce, car accidents to dog bite cases. His wealth of experience in dealing with difficult cases has made him fearless of the courtroom, to the extent that he is not scared to fight for you. Even though a majority of his cases are in the Middle Georgia area, he has tried cases as far south as Savannah, and as far north as Gwinnett County. When you hire Rodney, you will deal directly with Rodney. You will not be pushed off on staff. Class of 1988, Northside High School Warner Robins G.A. Holmes-Bracy v. Bracy, 808 S.E.2d 669: A 2017 Georgia Supreme Court decision reversing the trial court's ruling terminating a former spouse's right to collect half of her ex-husband's military retirement she was awarded in the parties' divorce. Williams v. State, 285 Ga. App. 190: A 2007 Georgia Court of Appeals decision reversing an obstruction of an officer conviction. Thomas v State, 270 Ga. App. 181: A 2004 Georgia Court of Appeals decision reversing aggravated assault and theft by receiving stolen property convictions. Green v. State, 254 Ga. App. 881: A 2002 Georgia Court of Appeals decision reversing an armed robbery conviction. Hunter v. Carter, 226 Ga. App. 251: A 1997 Georgia Court of Appeals decision reversing a trial court's ruling granting paternal grandparents visitation rights over the objection of the biological mother and her husband who adopted the child.